Project Transformation was founded in 1998 by Sarah Wilke and Dr. Leighton K. Farrell, two visionary leaders in the North Texas Conference of the United Methodist church. They recognized several challenges facing the church and local communities at the time: the impending shortage of young leadership in the church, the need to connect churches together to help revitalize urban congregations, and a way for United Methodist-related institutions to collaborate more effectively. Over lunch one day, they sketched out an idea on a napkin of how one program could address all of these challenges. Several months later, they launched Project Transformation with financial and in-kind support from the annual conference and key partners, such as Texas Methodist Foundation, Southern Methodist University, and Perkins School of Theology. Several Dallas-area churches, Sunday School classes and United Methodist Women’s groups provides stipends for the college interns, children’s books and supplies, and volunteers to read one-on-one with the children. PT has helped to equip me with the skills, connections, and resources to prepare me to recognize my vocational calling. The first summer program began in Dallas with 22 college interns serving at five urban site church locations, providing a summer day camp for 250 underserved children. While there were so many hands that went into laying the foundation for Project Transformation, it was that original class of college interns that were the real builders. Even then, they sensed they were the start of something incredibly special. Today, the North Texas program alone unites over 100 college age young adults with over 1,500 volunteers, and together they serve over 1,100 children and youth, grades 1-9. The North Texas Chapter of Project Transformation also provides a leadership development program to high school youth, grades 10-12, at several summer sites. PT Oklahoma opened its doors in Oklahoma City in 2001, thanks to the leadership of several young people who first served as interns in Dallas and who saw a need to bring the program to their home community. Today, PT Oklahoma has eight program sites, with 50 young adults serving over 500 children in a summer program. PT Tennessee, based in Nashville, was launched in the summer of 2012 – again, thanks to the leadership of two alumni of the North Texas chapter. PT Tennessee has ten program sites throughout greater Nashville, middle Tennessee, and Memphis, with 87 young adults serving 920 children and youth in a summer and one-year program. PT Rio Texas, based in San Antonio, launched in the summer of 2015, also led by two alumni of the North Texas chapter. PT Rio Texas has four summer program sites in San Antonio and in the Rio Grande Valley, with 28 young adults serving 206 children. PT Central Texas, based in Fort Worth, launched in the summer of 2017, led by two alumni of the North Texas chapter. 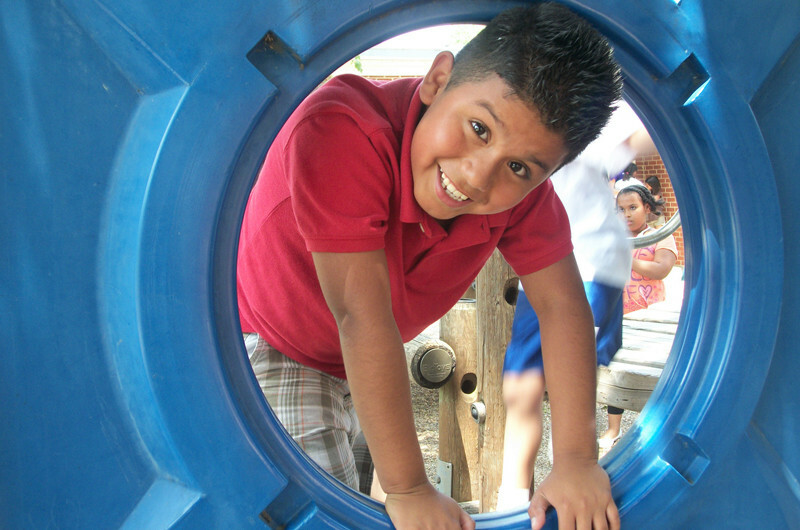 PT Central Texas has three program sites, with 27 young adults serving 192 children in a summer and one-year program. PT Pacific Northwest, based in Vancouver, WA, launched in the summer of 2017 led by two alumni of the Oklahoma chapter. PT Pacific Northwest has two summer program sites, with 14 young adults serving 113 children. PT Indiana, based Indianapolis, launched in the summer of 2018 led by two alumni of the Tennessee and North Texas chapter. PT Indiana has two summer program sites, with 16 young adults serving 110 children. PT Washington DC launched in the summer of 2018, led by two alumni of the Tennessee and North Texas chapters. PT DC has two summer program sites, with 16 young adults serving 98 children. PT North Georgia will launch in the summer fo 2019, led by an alumna of the North Texas chapter. PT North Georgia anticipates hosting the summer program at three churches, with 24 young adults serving 150 children. We are committed to becoming a respected national model of service and ministry through which leaders emerge, communities change, and lives transform. Our projections are that, by 2023, Project Transformation will have approximately 1,000 young adult serving over 7,500 low-income children at 100 site churches in 16 PT Chapters annually. This national network will also leverage the support of over 10,000 church volunteers and $1.4 million from over 600 partner churches. Learn more about starting a new chapter of Project Transformation.